PHP is the best option to make a stunning SaaS website. Why? Let’s explore 7 reasons for that! Encryption Algorithms Are Nearing an Expiry Date? Nowadays it is necessary to protect data with encryption algorithms. Some experts argue that it is nearing expiry date. Is it true? This article gives you the answer. DesignWebKit is a design news blog where we have a small team working on surfing the web for new ideas and the hottest web design & development topics for our readers. 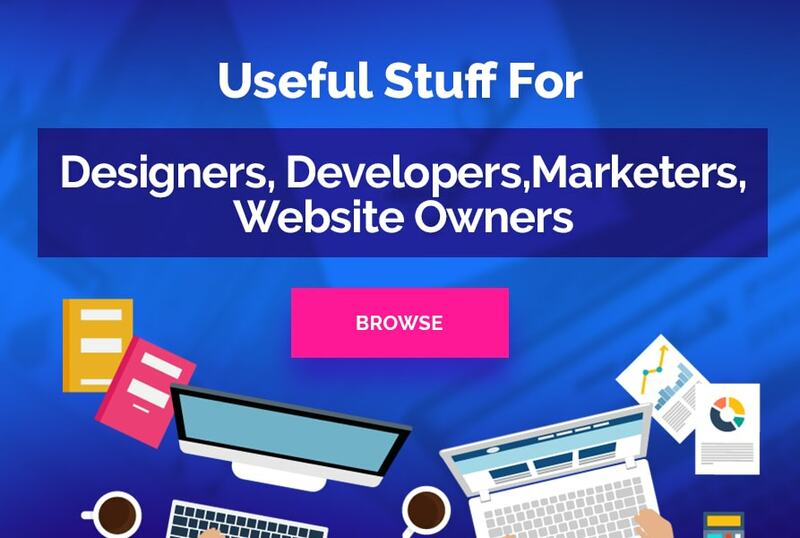 We are pleased to collaborate with designers, developers and experts in the related industries, who make researches and create valuable content for DesignWebKit, as they also are a part of many top web design blogs. DesignWebKit is one of the best design blogs for graphic designers, web designers, developers, marketing managers and everyone who is involved in IT industry. Being a responsive web design blog, we often share tips on designing beautiful websites with responsive layouts and great UX. If you are looking for design inspiration, you will surely find it here. 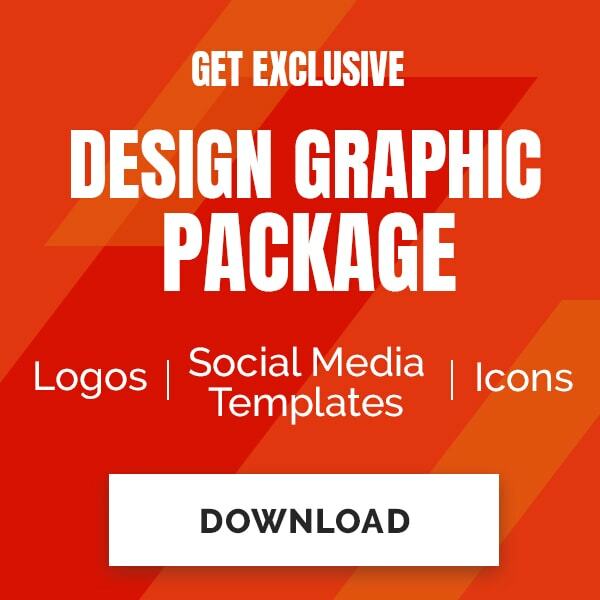 DesignWebKit graphic design inspiration blog includes inspirational collections of website projects, UI designs, logos, patterns and many more. This is where you'll get your monthly dose of inspiration, if you subscribe to our regular newsletter. Today having an app for a business is a must. Many entrepreneurs search for experienced professionals in this industry, as they want their apps to be unique, cool, user-friendly and profitable. Where can you learn this? We are an app development blog with a number of useful articles on the topics: Choosing Best Programming Language for Mobile Apps, 5 Design Features that Make Ecommerce Mobile Apps Successful, Some iOS App Development Mistakes that Programmers Must Avoid, etc. Looking for answers to the questions like: how to find th e best cross browser testing tools or what are most popular Node.js framework examples, you will get them here! Being a web developer magazine, we are making our best to follow the trends and create undoubtedly useful information for our readers. Follow DesignWebKit design news blog not to miss the latest in web design!